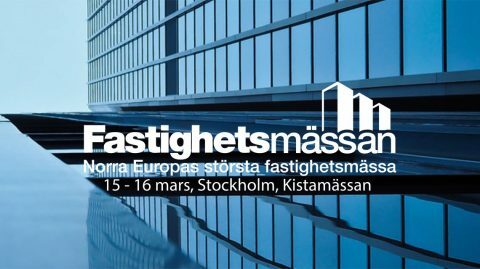 IXOLIFT 400 was introduced to the Swedish public for the first time during the largest facility management fair, Fastighetsmässan, in the Nordic. With +100 new leads, the future looks bright for our Swedish team. Go KvickAccess Sverige! IXOLIFT now available through our new partner, AVV in Germany.